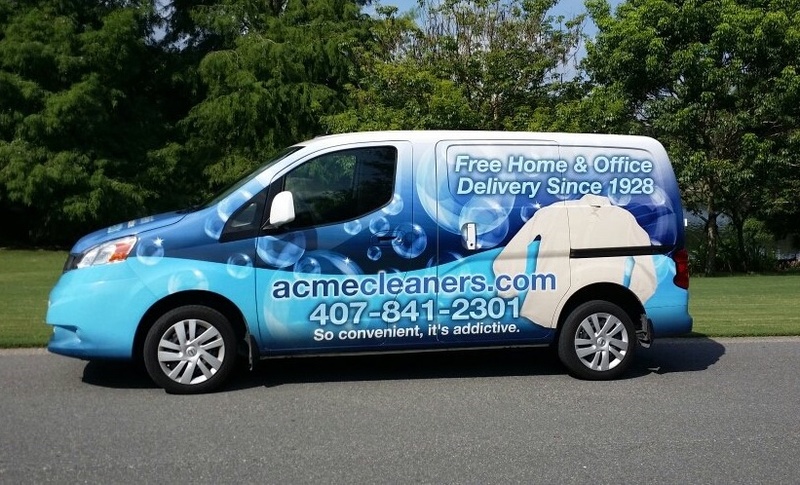 Sign up for our Home and Office Delivery Service today. Customers that live or work in Downtown Orlando can drop off at our drive through location. Store hours: 7am-6pm Mon-Fri, 9am-2pm Sat. Or, Sign up for home / office delivery. Delivery days: Tuesdays and Fridays. Store hours: 7am-7pm Mon-Fri, 9am-1pm Sat. Audubon Park customers can drop off at our new location on Corrine Drive. Store hours: 7am-6pm Mon-Fri, 9am-3pm Sat.